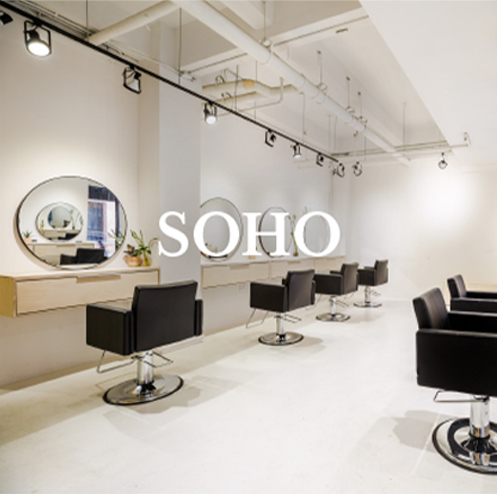 ArtistOnGo lets you rent spots at the best salons in NYC, by hour or by day, without any long-term commitments—so you can book appointments with your clients anywhere, anytime. Excited? Us too! Sign up below to be the first to hear about our launch. Manhattan—so you can book wherever you go. Want to get early access to booking? Love hair as much as we do?